Just a few days to go for Christmas and this year a very special Santa is about to be born in your home. 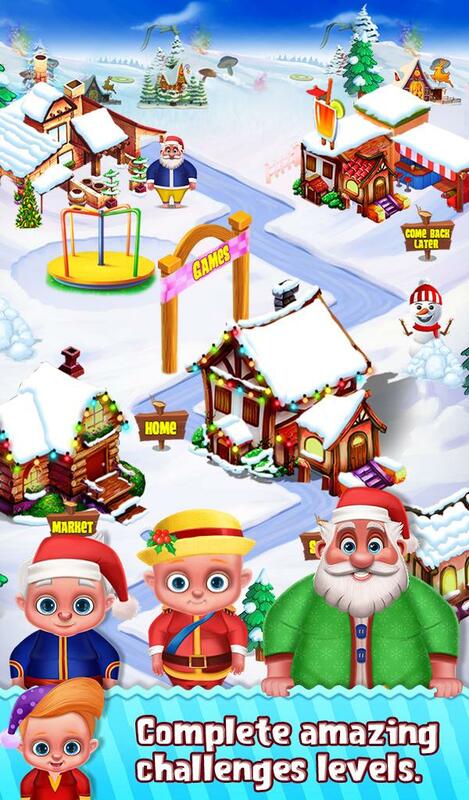 In My Santa's Life Cycle you have to take care of Santa and help him to grow up by completing lots of tasks like feed him nutritious food, give him clean bath, choose from many attractive dresses, hats and other accessories made just for your baby Santa, play music with Santa, customize Santa's house, each and every room and much more. 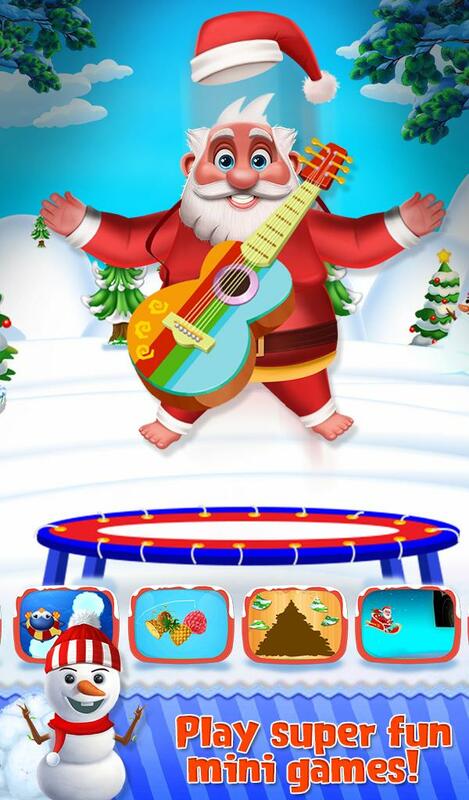 After completing all the task challenge yourself with addictive games like heat the snowball at the target, help Santa to reach the destination, join the pieces and complete puzzle, memory game and much more. 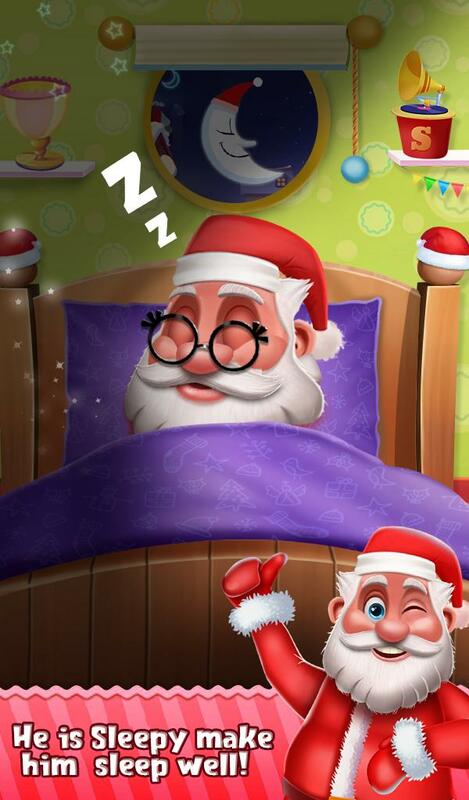 So in this My Santa's Life Cycle you've got a lot of jobs as a Christmas babysitter. 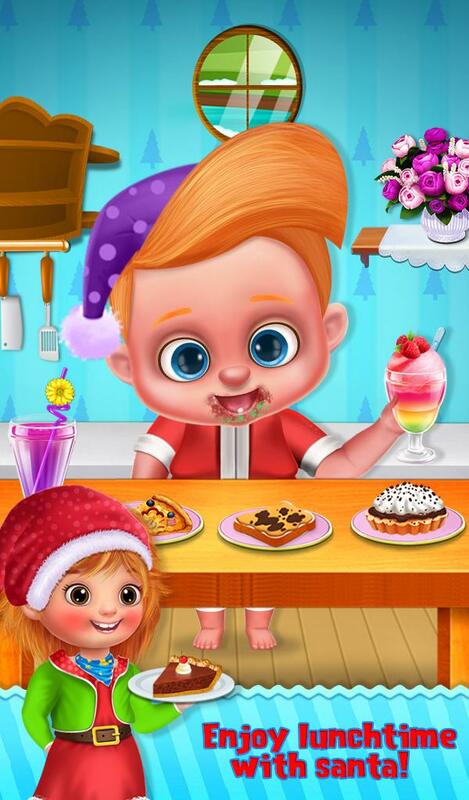 Play and enjoy this Santa game and share it with best friends.